Ascend Inbound Marketing, a growth agency based in Valdosta, Georgia, is proud to announce they have been named a Certified CallRail Agency Partner. CallRail is a leading call tracking software provider. The tool offers insight into which ads, pages, and keywords are driving inbound phone calls. Ascend uses CallRail with their clients to track the effectiveness of campaigns across digital and traditional media. Anne Shenton, Agency Director, had this to say about the new partnership: "Technology and software are a huge part of what we do day in and day out at Ascend. Choosing the right vendors for our clients is not something we take lightly. Our goal is to get the most ROI out of our clients' marketing spend. 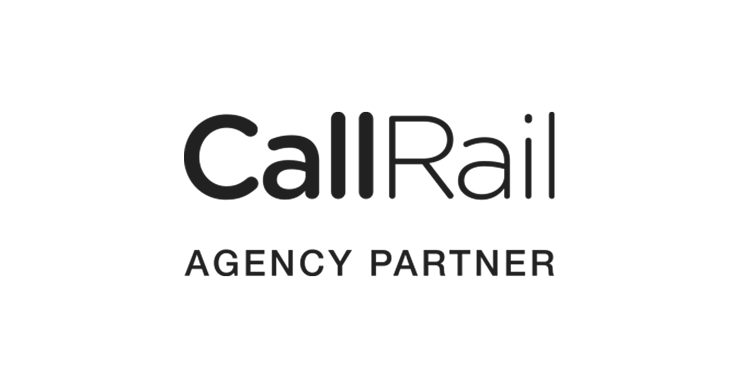 We've seen great results with using CallRail with our clients and are excited to be an official partner." You can learn more about CallRail on their website.